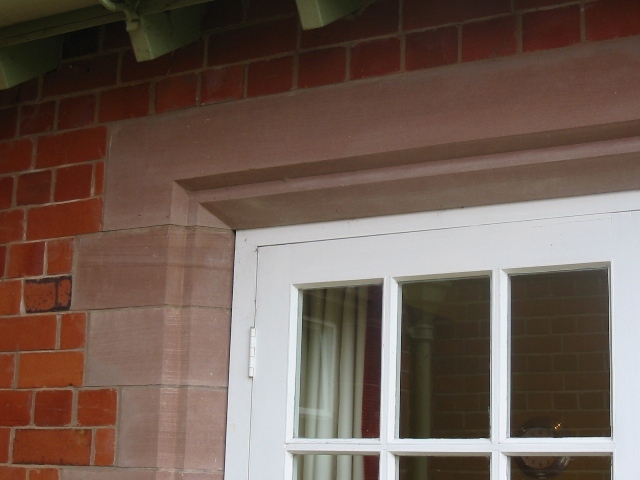 JB Stone Masonry’s stone door surrounds give a beautiful traditional appearance to many types of building projects. 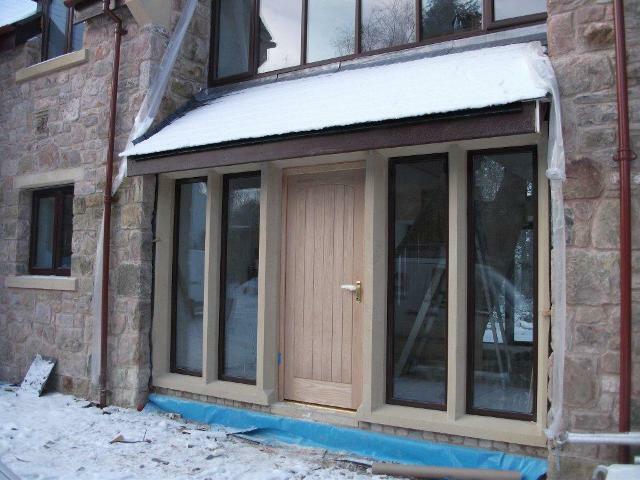 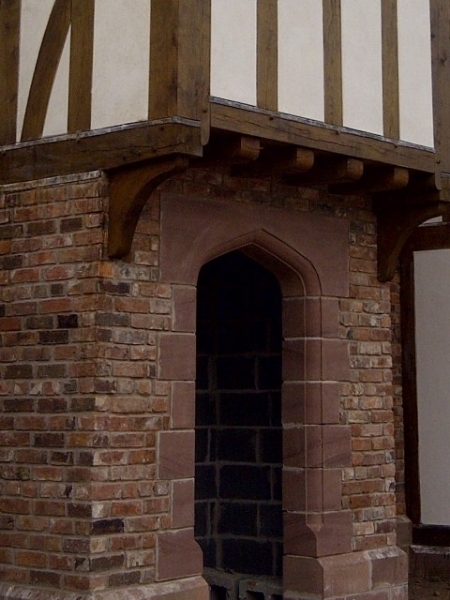 We make door surrounds for new builds, home extensions, listed buildings and restorations for customers across Wrexham, Chester and the rest of Cheshire, Flintshire, Denbighshire and the Wirral. 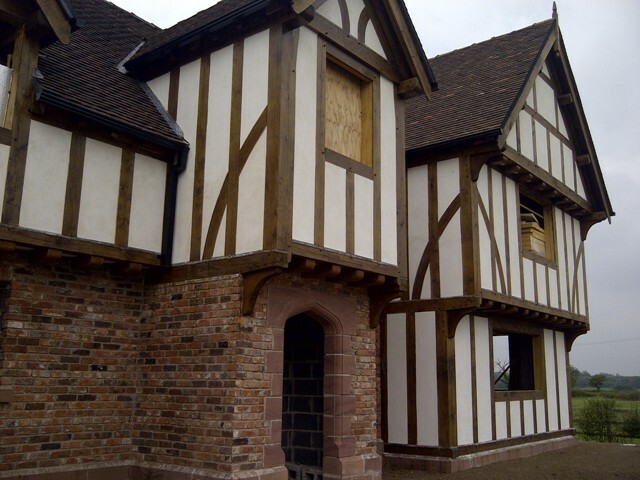 If you need door surrounds for a listed building or a restoration project in the North Wales, Cheshire or Wirral area, we’re happy to come out to your site. 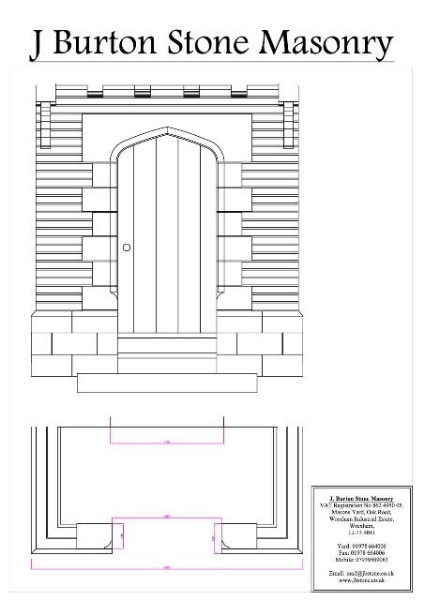 We’ll take detailed templates and dimensions to ensure we replicate the look of your existing stonework precisely. 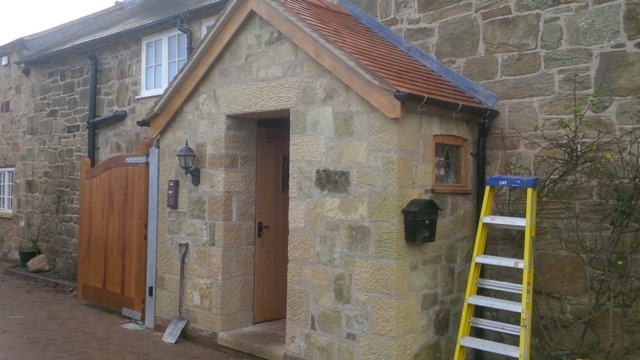 We always take the time to hand tool using traditional stone mason methods and techniques when working on old properties for a truly authentic look. 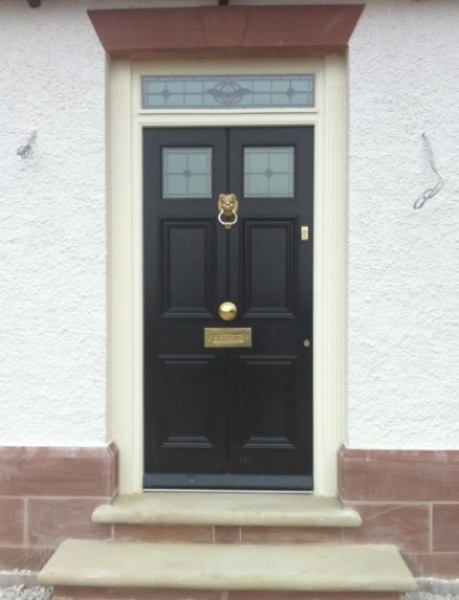 As you’ll see from the photos in the slideshow below, we create stone door surrounds in many different styles. 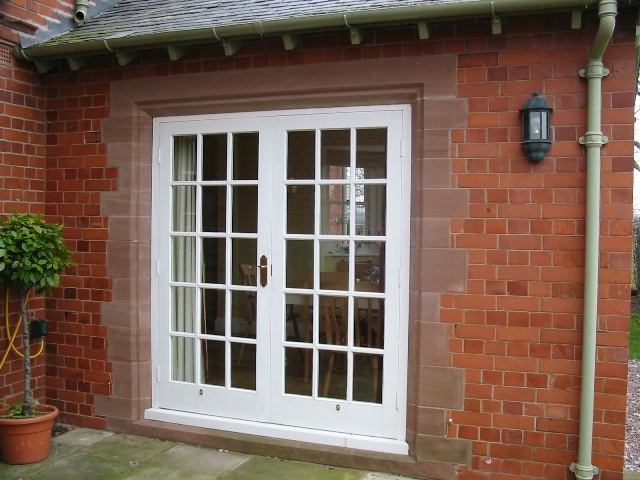 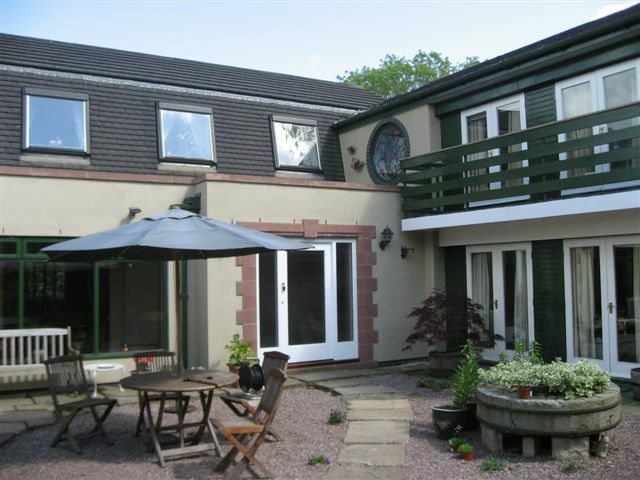 They are made from a variety of natural stones and are finished to an extremely high standard. 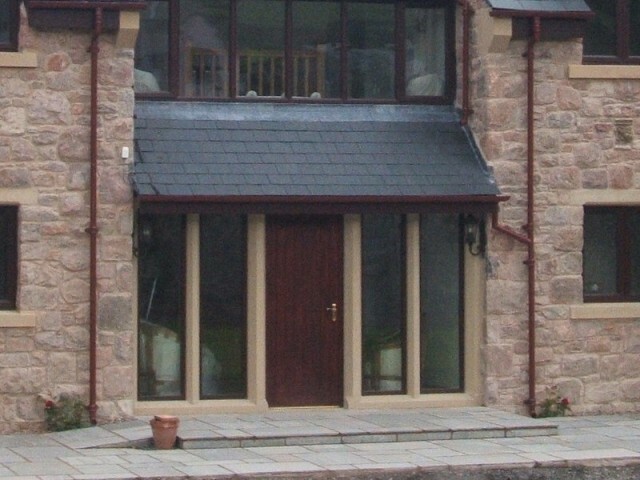 All stone is sourced within the UK. 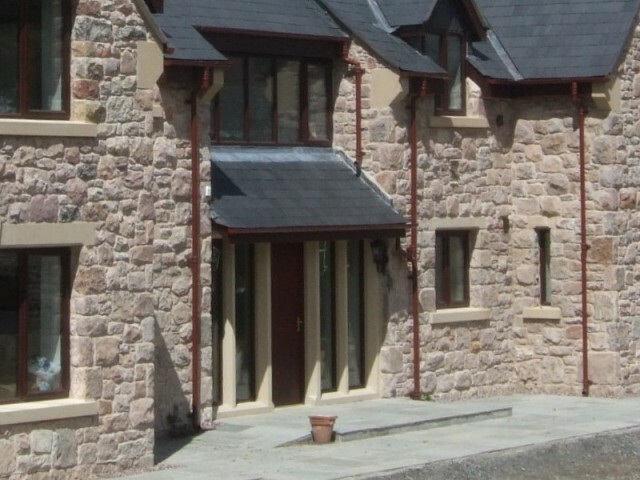 You would be welcome to take a look at the stone we have in stock at our yard on the Wrexham Industrial Estate. 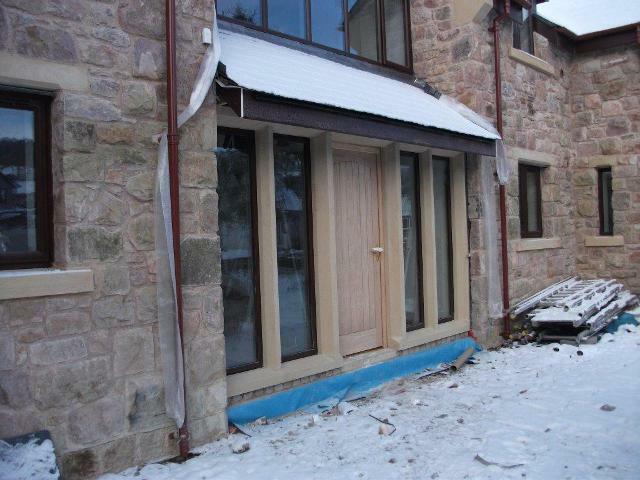 Please call us on the number below to arrange a suitable time. 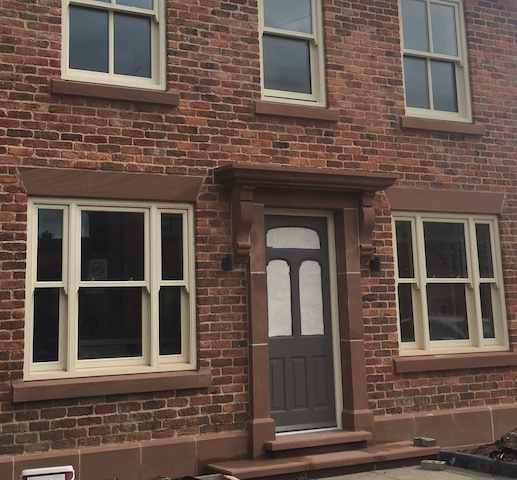 And if you would like to talk to us to find out more about what we do, or to ask any particular questions you might have, please do give us a call on (Wrexham) 01978 664006 or email John at mail@jbstone.co.uk.